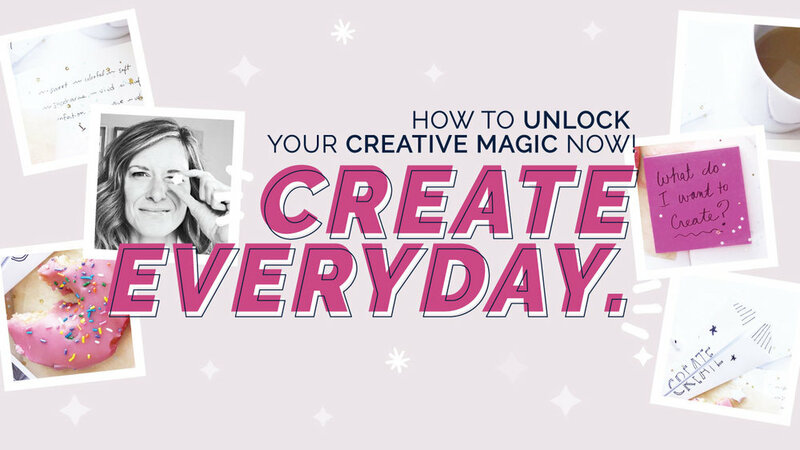 Unlock Your Creative Magic With My Skillshare Class. Have you ever said, "I am not creative? ", hit a roadblock in your creative work or have a meaningful project tucked into a dark drawer waiting to be born? Whether you have 20+ years of creative experience or absolutely none, use this course to unlock your creative magic and develop your next big idea. 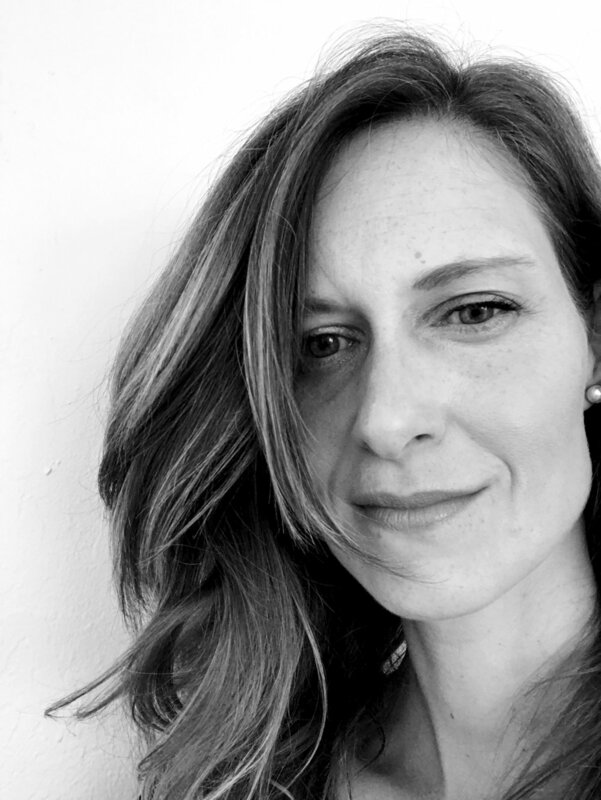 This class provides very small steps to use your creative muscle to establish meaningful work. It's the secret sauce, fairy dust, and magic wand we all possess to help us make the change we all want to see in the world. * Give specific tips and tools to unlock your creative potential no matter your background or profession. * Get your creative juices flowing by providing short, realistic exercises to help you develop a creative habit. * Provide a new way of thinking that will potentially ignite meaningful, creative "Ah Ha!" moments that will offer different ways of thinking about a project, business or life!